January 6-19, 2019 with optional Angkor Wat Extension January 19-22, 2019! 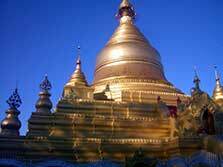 Our expeditions to Burma have been enlighten ing and fascinating. We hope you will join us for this very special adventure! sun. 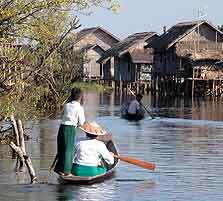 Ancient traditions survive in the valleys of the Irrawaddy. 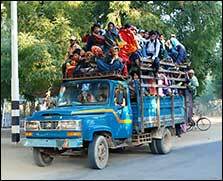 The Burmese people are devoted Buddhists of the Theravada school. The gilded spires and Buddha images of their temples are sublimely beautiful, and temples serve as places not just for worship, but where whole families mark life’s milestones: young boys are ordained as monks; couples seek guidance according to the day of their birth. 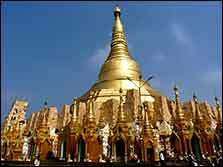 The complex of Shwedagon Paya, on a hill in central Rangoon (Yangon), is one of humanity’s spectacular expressions of religious devotion. 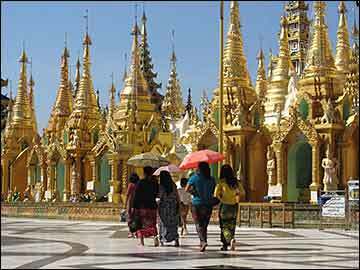 Highlights of our expedi tion to Burma include Inle Lake, the fabled city of Mandalay, and the stun ning plain of Bagan where thousands of temples and pagodas rise from an acaciacovered savanna. 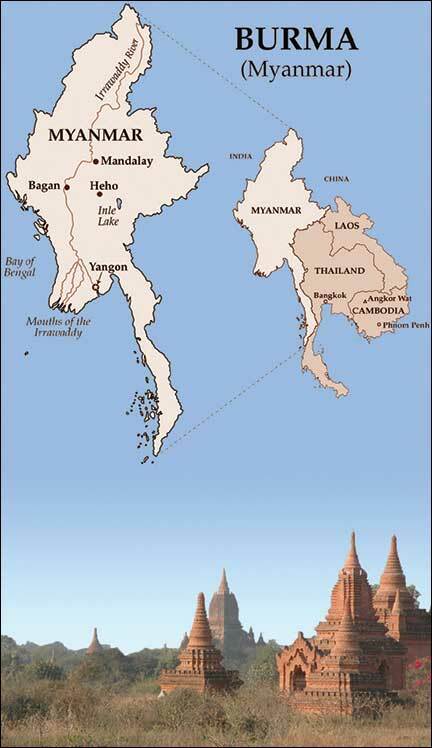 Many of the most productive, scenic locales on the Irrawaddy plain have, at one time or another, hosted a capital city. Mandalay has had four of them, some of which combine exquisite historic architecture with intimate portraits of contem porary rural life, best observed from a small boat or a horse cart on an earthen track. 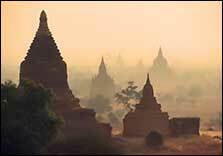 While Mandalay was Burma’s capital in recent centuries, Bagan was the power center of antiquity. Thirteenth century temples and pagodas dot a broad, scenic plain. 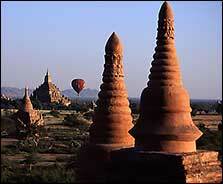 Other activities in Bagan include a visit to Mt. Popa, an exploded volcano cloaked in lush forest, and Sinluheing (Elephant Pond) village whose residents subsist by cultivating sesame and tamarind and distilling the fermented sap of toddy palms.